Cheshire Military Museum is situated in the former barrack block of Chester Castle. Designed by Thomas Harrison and completed in 1810 it forms a key part of the Grade 1 listed complex. Architectural critic Nikolas Pevsner wrote of Harrison's remodelled castle: 'what he has achieved here is one of the most powerful monuments of the Greek Revival in the whole of England.' 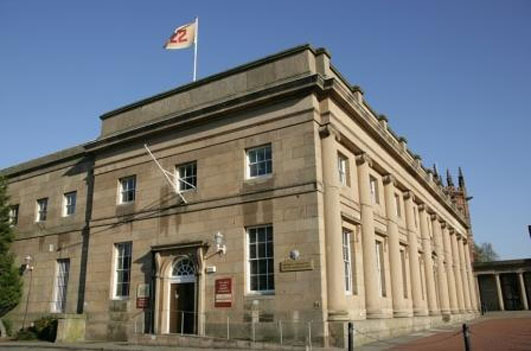 The museum houses objects relating to the soldiers of Cheshire, in particular those Regiments which have a long association with the city of Chester; the Cheshire Regiment, Cheshire Yeomanry, 5th Royal Inniskilling Dragoon Guards and the 3rd Carabiniers. 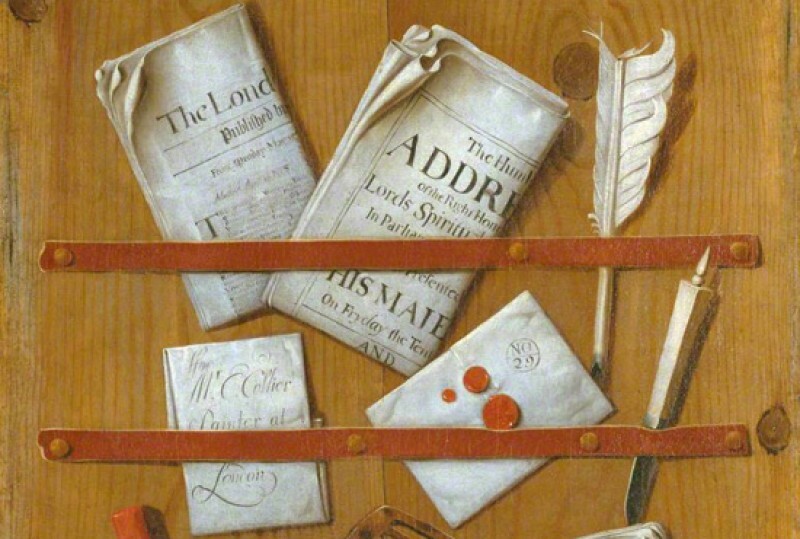 The collection covers a broad swathe of British and world history from the late seventeenth century to the present day with items ranging from the organisational to those of an intensely personal and private nature. The oil paintings of the collection vary widely in their age and quality and depict individual soldiers, their families, ceremonial occasions and battle scenes, thus reflecting the histories of the Regiments portrayed.